“People who walk their dogs in public places shall be dealt with severely,” he told YJC. The announcement follows a longstanding effort by clerics and officials to discourage dog ownership in the Islamic country. 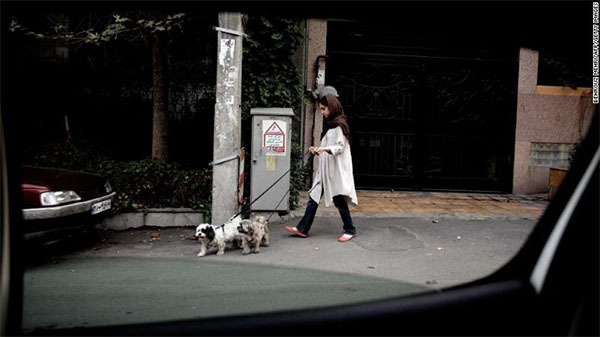 But still, especially among Tehran’s middle class, dog lovers persist. CNN’s Alla Eshchenko contributed to this report from Atlanta.